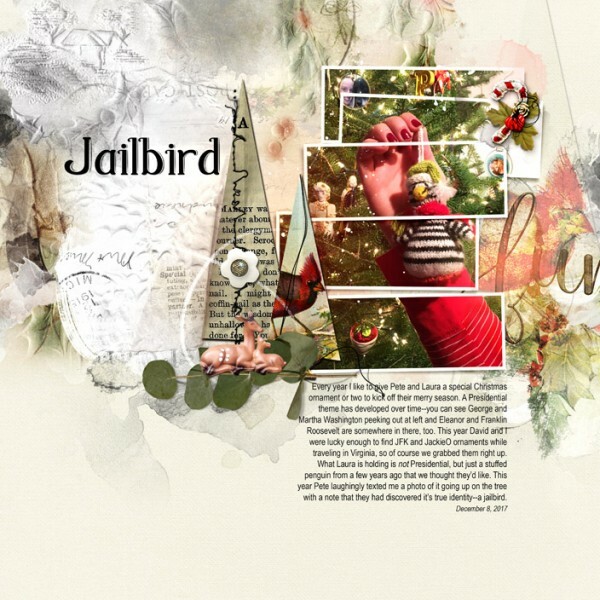 A collection of 4 artsy Holiday elements delivered in .psd and .png format to enable maximum customization. The .psd file allows you to adjust the properties of each layer in terms of color, opacity and blending mode. All FotoGlow layers are delivered as a separate .png file. 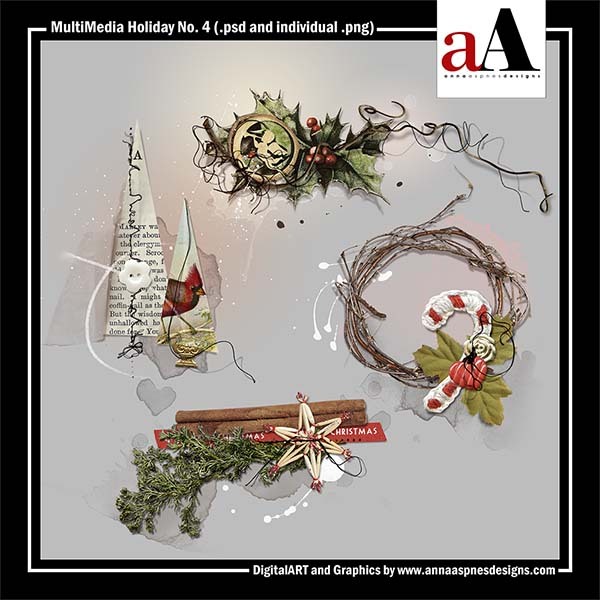 Guidance on the use of my designs in Photoshop and Elements can be found in the Instructions for Use eBooklet which is available as a free download from the store and in the videos on the aA Youtube channel.